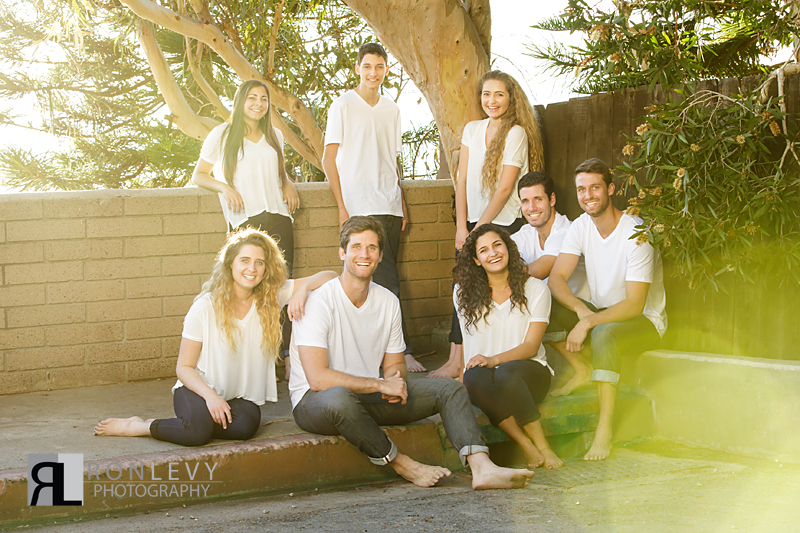 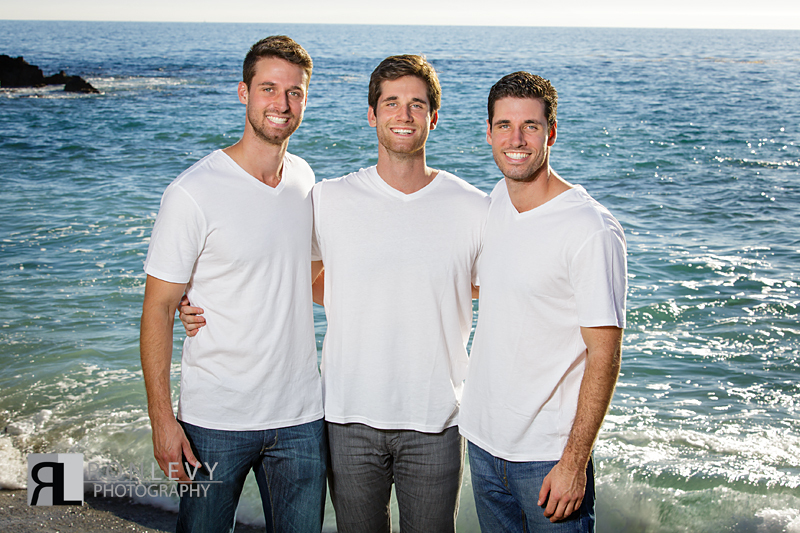 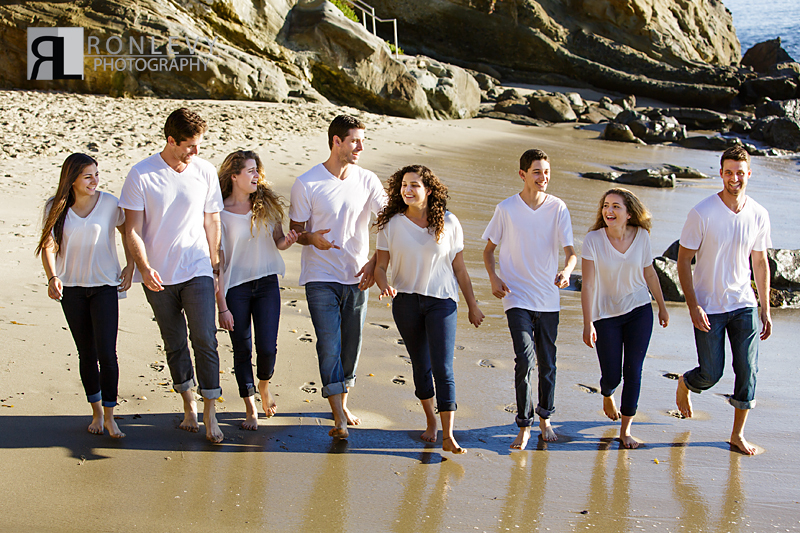 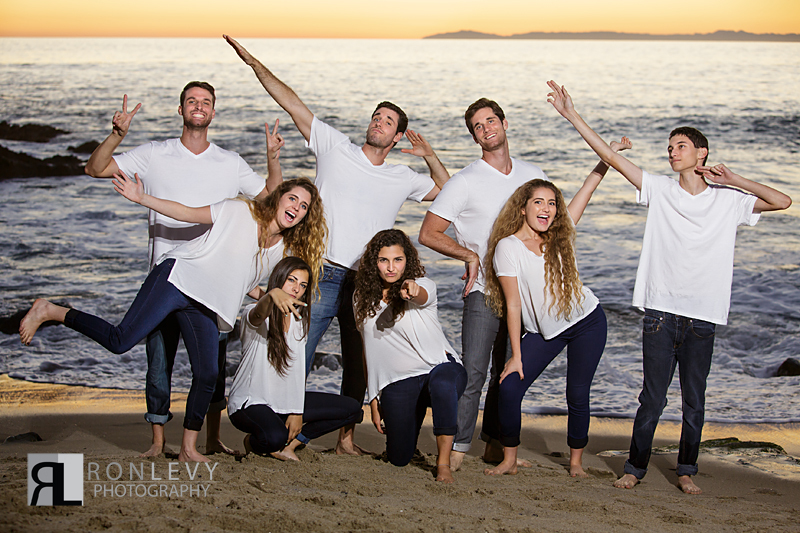 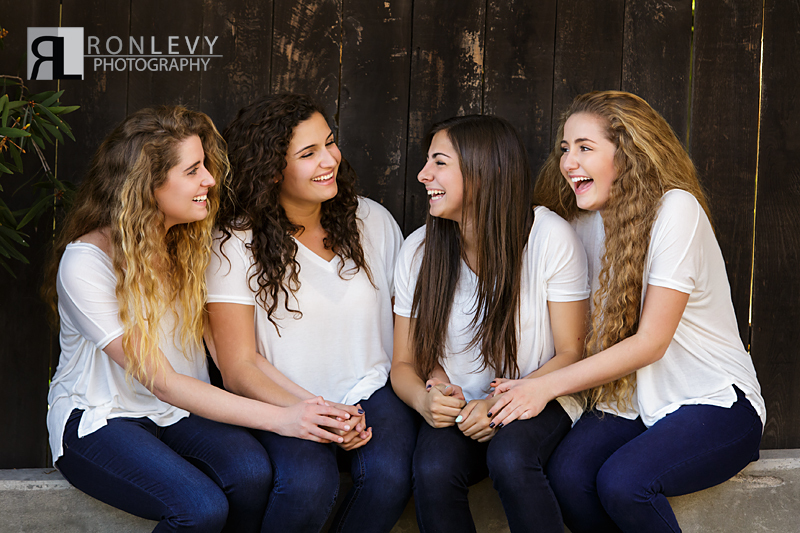 We had the honor of photographing a family portrait session for our long time client Hazel and her super fun and photogenic grandchildren in Laguna Beach. 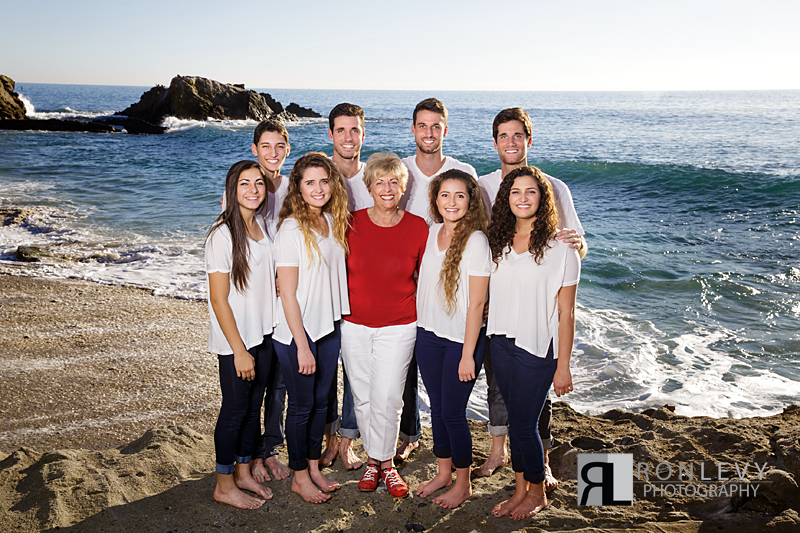 Hazel has been blessed with 8 wonderful grandchildren, yet she realized that she had no professional photos of all her precious grandchildren together. 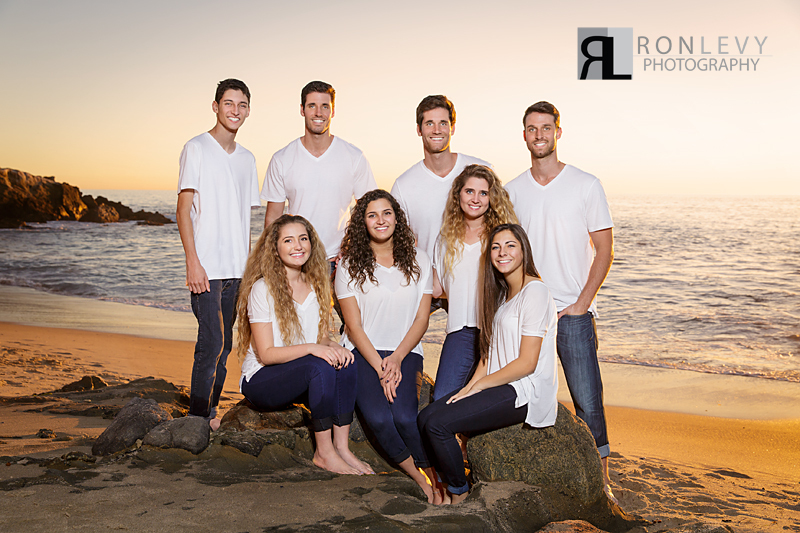 So she took it upon her self to schedule a photo session with us to preserve forever in time all her grandchildren together, and the results are stunning! 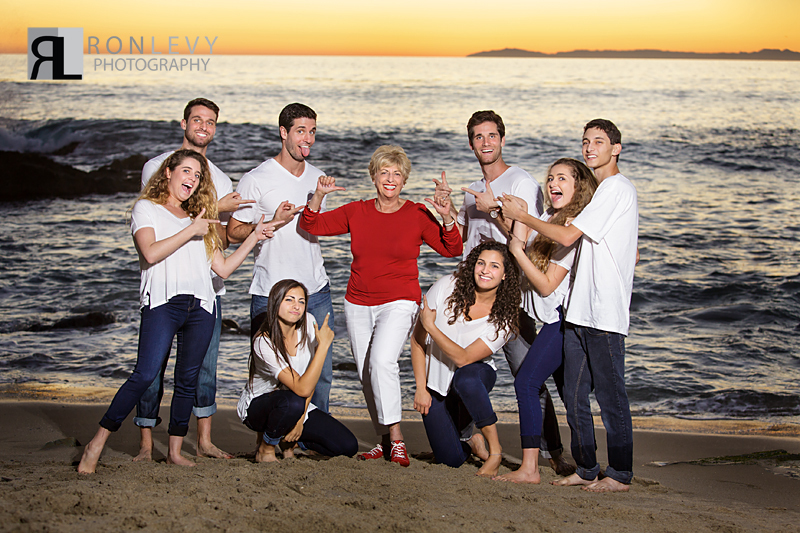 This is a genius idea for all grandparents out there, simply take it upon yourself to bring your grandchildren together for a photo session, and then leave it up to us to create memories to last a life time.